Douwe Egberts Coffee Yule Log. Hello friends. 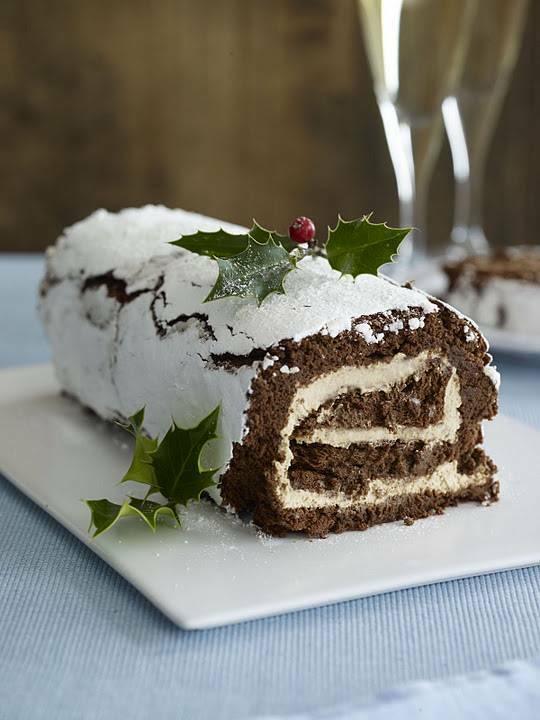 Fancy making a Douwe Egberts Coffee Yule Log for Christmas? Grease and line a 38 x 28 cm Swiss roll tin with parchment paper. Melt the chocolate with the coffee water in a small heatproof dish over a pan of hot water. 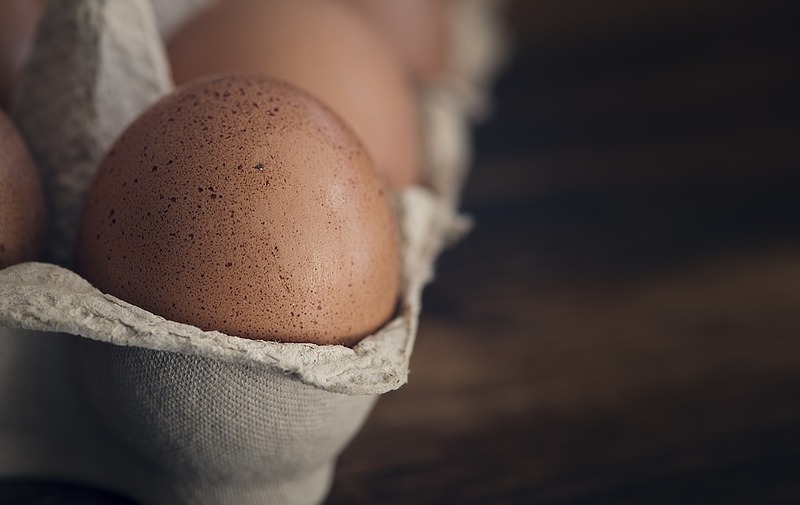 Whisk up the egg yolks and sugar together with an electric whisk until pale, thick and trebled in volume. In a grease free bowl whisk up the egg whites until they hold soft peaks. Stir in a third of the egg white into the chocolate mixture to loosen it. With a spatula gently fold in the egg white until everything is evenly mixed. Bake in the oven for 20 minutes or until springy to the touch. Cover the cooked roulade with a clean damp cloth and leave until cold. Once cold cover with cling film and leave for 6 hours. Meanwhile, whisk the cream with the sugar and coffee until the cream just holds its shape. 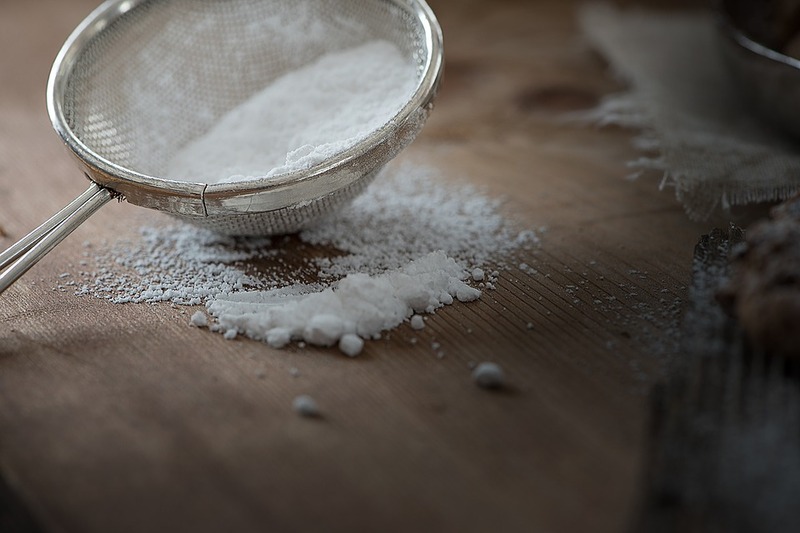 Lightly dust a large sheet of parchment paper with sifted icing sugar. Remove the cling film and turn out on to the sugared paper. Trim the edges of the roulade and spoon and spread over the cream mixture and roll it up starting from the long side on. Use the sugared paper to help you. It will form cracks don’t worry. Decorate with raspberries if liked. Decorate with holly and serve in slices. 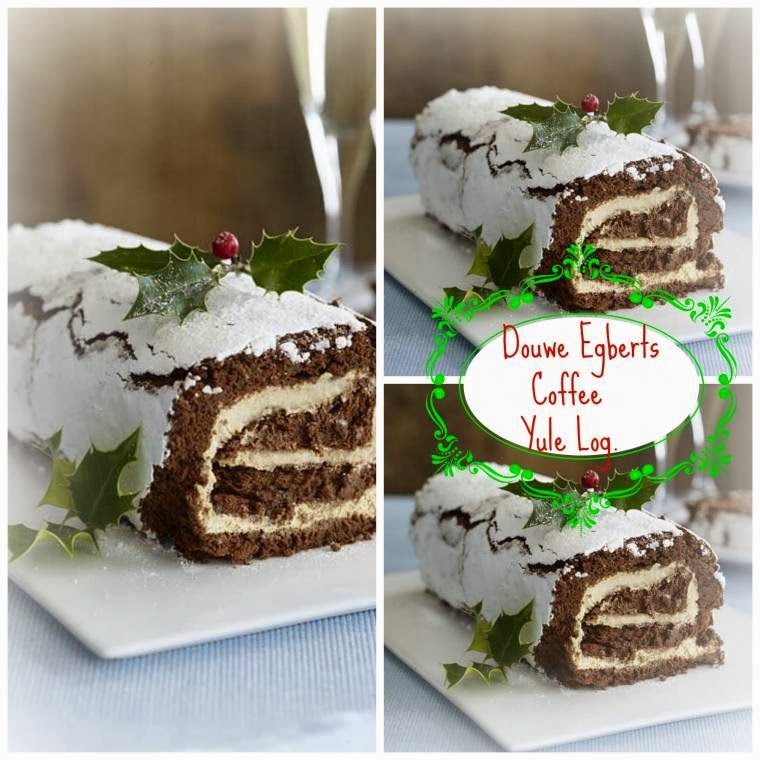 What do you think of this Douwe Egberts Coffee Yule Log? Wow! This looks so delicious Clairejustine! My mom was just in my room and I showed it to her. She said "I would have a slice right now!" I hope your weekend is going great! This looks delicious. I would love to make one.